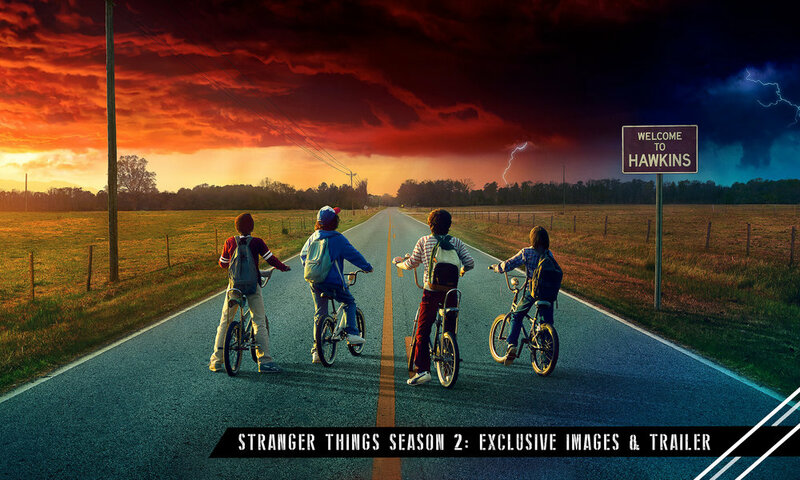 The official trailer has been unveiled, and the crew is back in Hawkins for round two of the most anticipated release of the year. We know, we know. October 27th can't come soon enough. BUT to tide you over, take a look at these red carpet images, official poster artwork and Season 2 trailer below. My oh my, they grow up too fast . . .